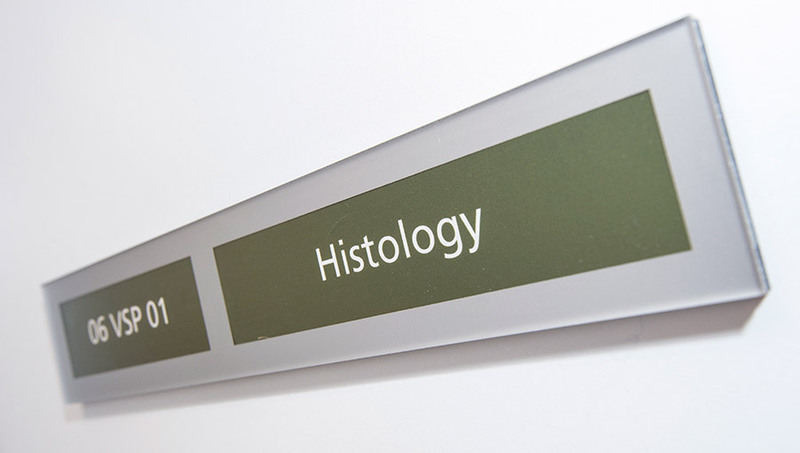 Our Histopathology Laboratory offers histological processing and interpretation for diagnostic and research purposes from internal and external sources. Turnaround time for routine histopathology is two to three working days. Fees for diagnostic histopathology are based on numbers of tissues or sites sampled. Prices for research and pharmaceutical development histopathology vary depending on the degree of processing and interpretation required.